What a great day on the golf course yesterday! 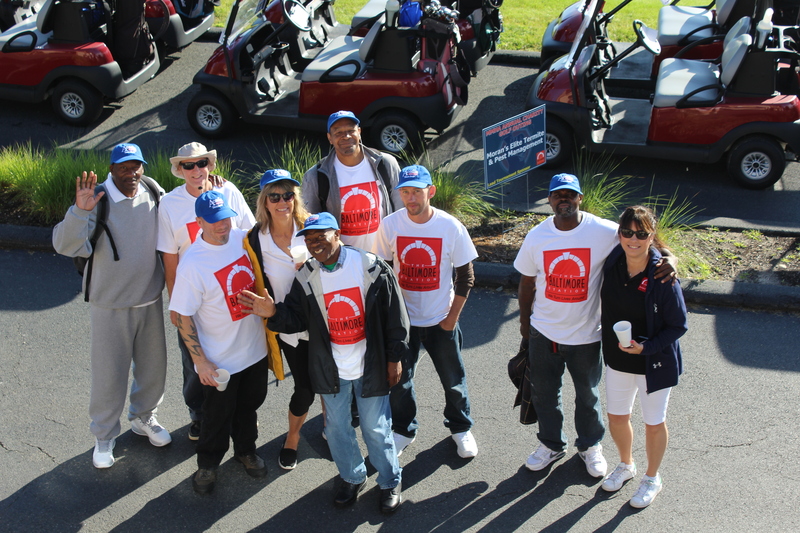 Thank you so much to Mountain Branch for hosting us and to everyone who attended our annual Charity Golf Outing! Thanks to the overwhelming support of our members and our lead sponsor Moran's Elite Termite & Pest Control we were able to donate another almost $11,000 to The Baltimore Station. We are so happy we are able to give such support to this amazing organization.